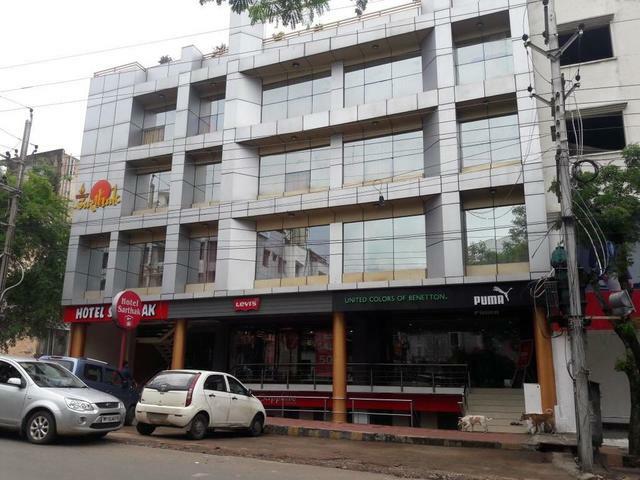 Hotel Sarthak, Bhopal is a classic property with a touch of Indian tradition. 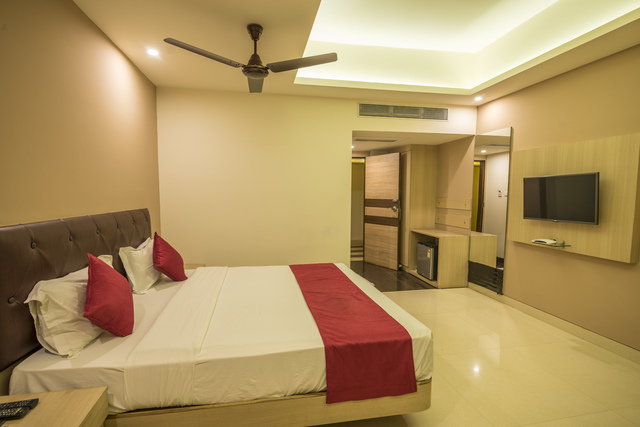 It offers stylish accommodation with a full range of amenities and conveniences. 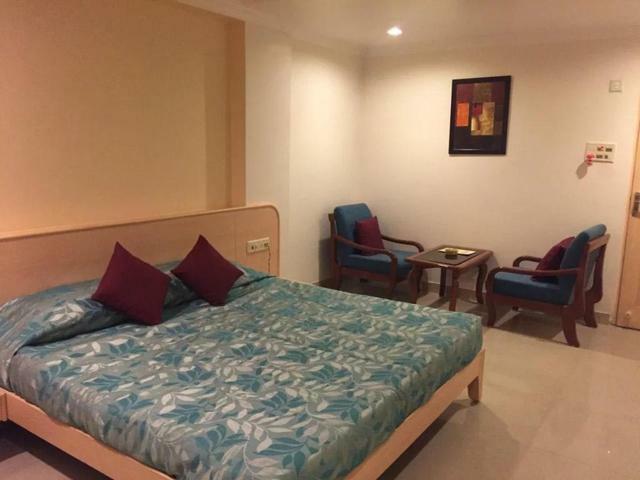 A courteous and warmth hospitality with friendly services makes the stay most delightful. 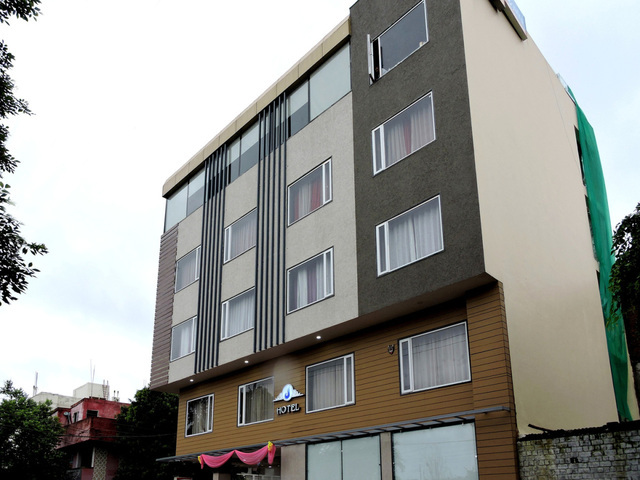 The hotel enjoys its prominent location close to commercial, shopping and bureaucratic centers of the city. 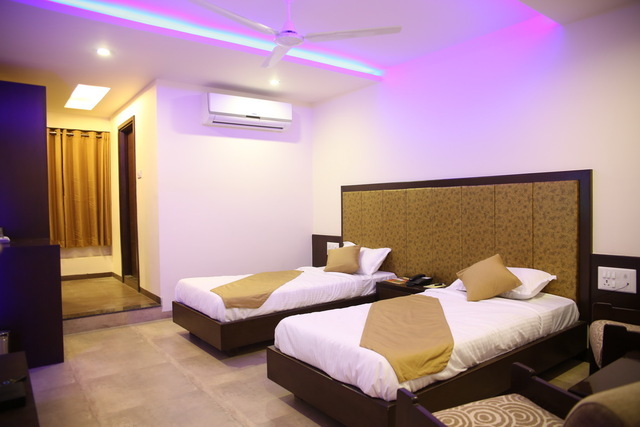 This property suits the budget conscious people no matter they are business or leisure travelers. 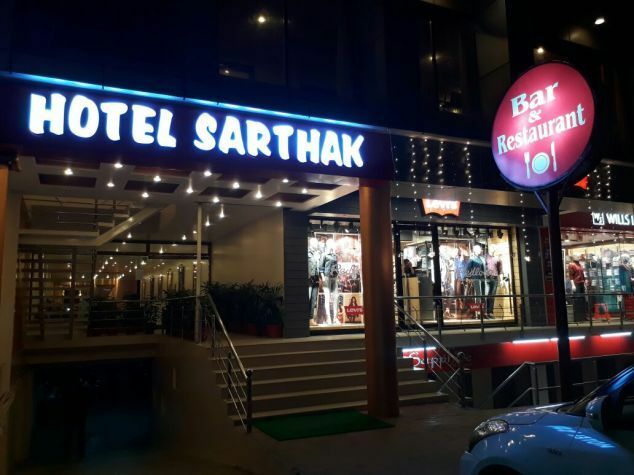 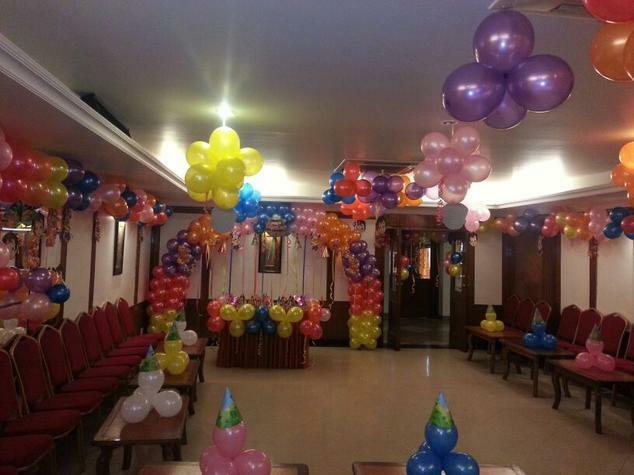 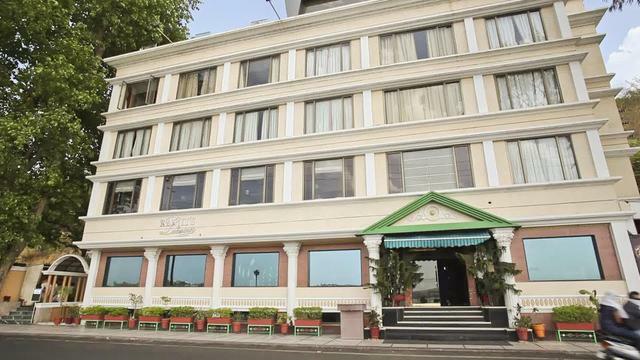 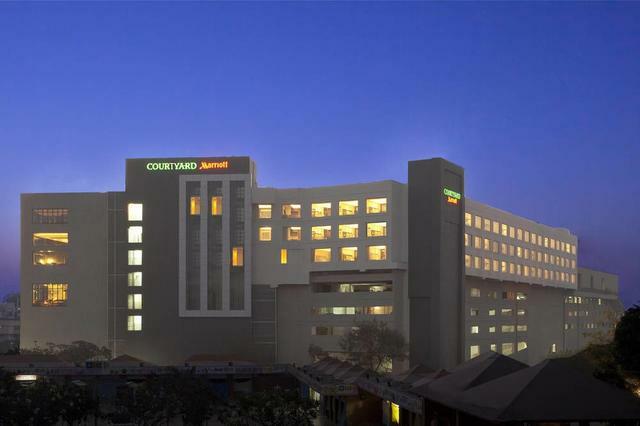 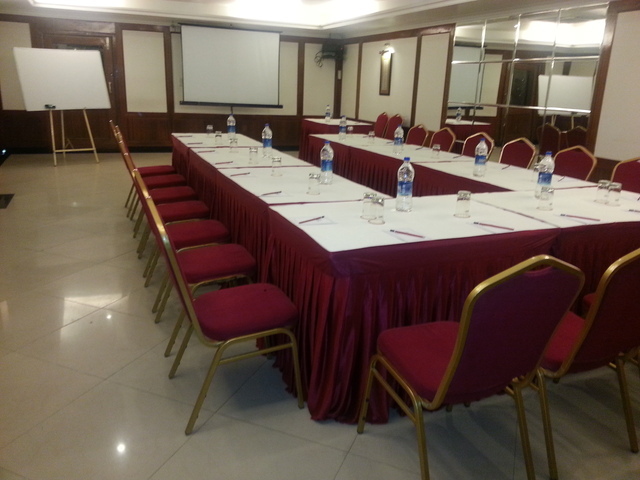 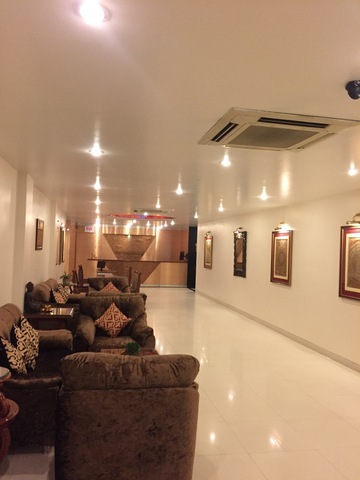 Hotel Sarthak is situated in the heart of the city at Malviya Nagar. 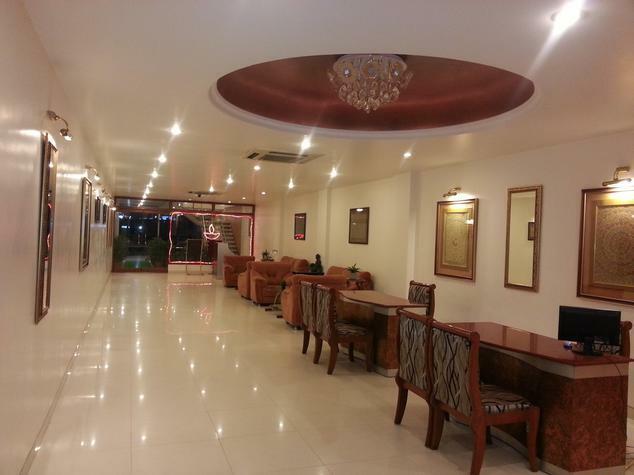 This property is in close vicinity of commercial, shopping and bureaucratic centers. 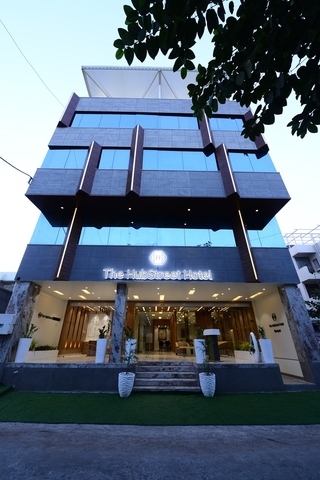 It has some interesting places to visit in its proximity and they are Moti Masjid (4.4km), Darul Uloom Tajul Masajid (3.7km), Bharat Bhavan (2.5km), Birla Mandir Museum (3.7km), TT Nagar Stadium (700m), Museum of Man (4.3 km), Van Vihar Zoological Park (4.4 km), Satdhara (45 km), Bhimbetka (43.2 km) and Sanchi (52 km). 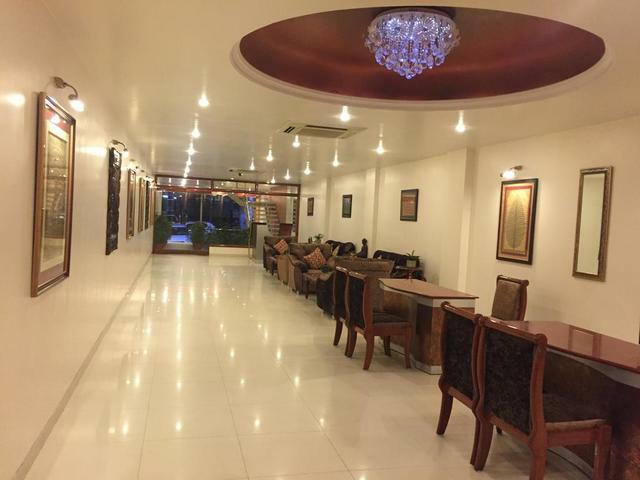 An ample assortment of services offered by this property include restaurant, bar, conference & banquet hall and business services. 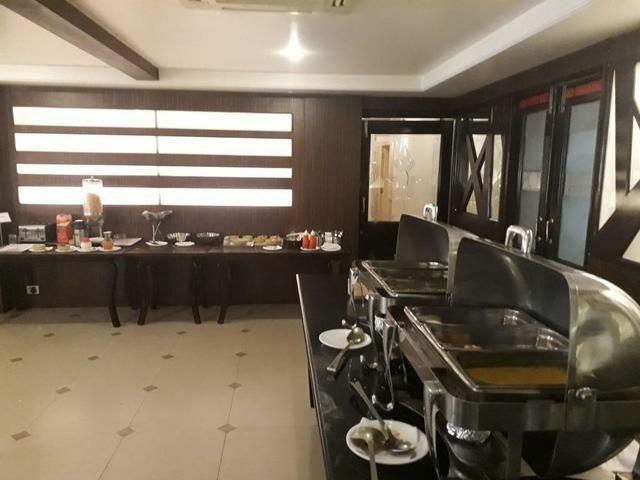 The dining options include 'Temptation', a modern eatery serving a wide range of domestic and international dishes. 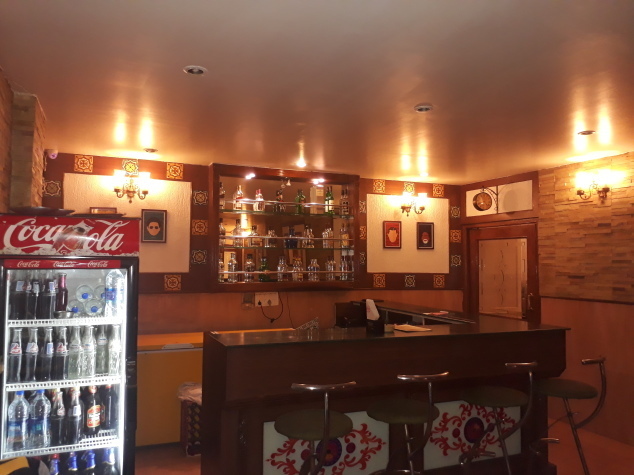 'Nasha' is a welcoming bar serving a fine selection of cocktails and mock tails. 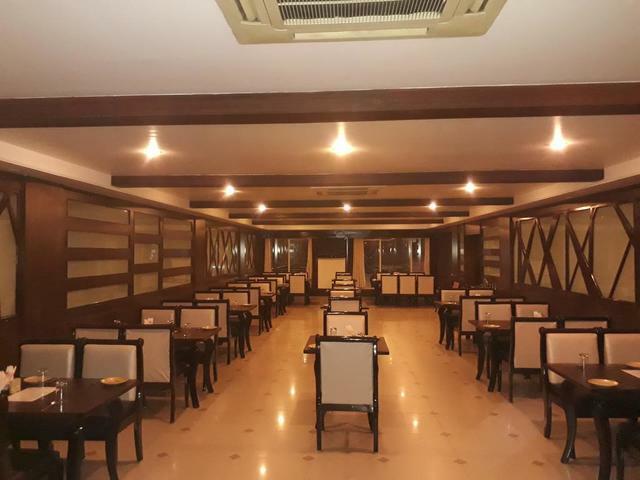 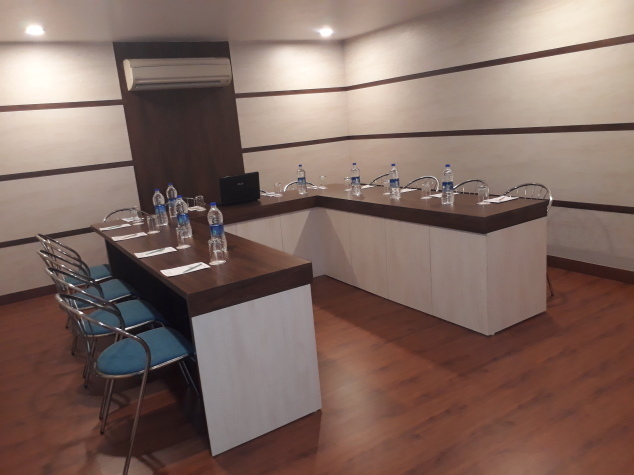 The property offers conference and banquet halls named 'Sapphire', 'Mehfil' and Open Roof Top Hall for organizing conferences, seminars, get-togethers, functions, weddings etc. 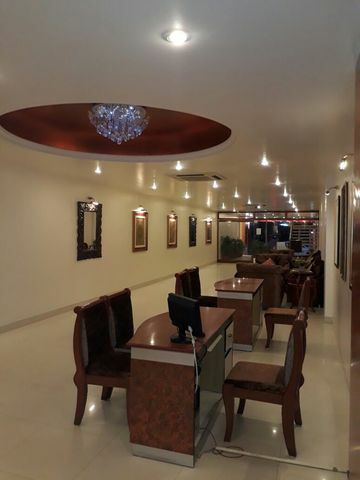 Business services like photocopying, fax and email services are offered to the business travelers. 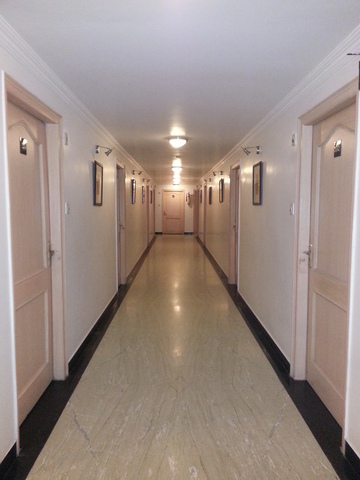 There is a travel desk which provides travel assistance to the guests. It also provides car rental services, ticketing and reservations. 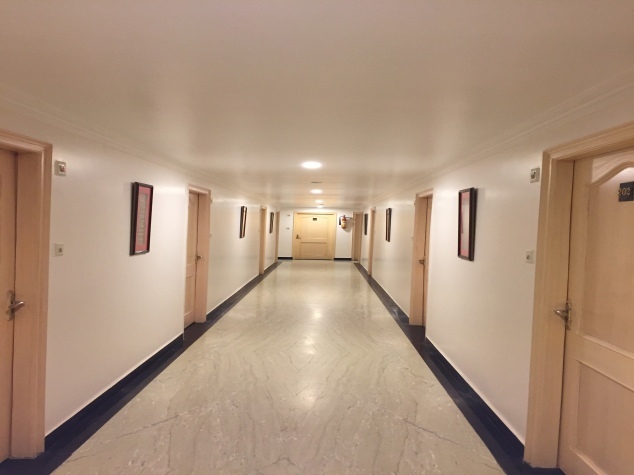 Other additional services include 24 hour reception & security, round the clock room service, Wi-Fi access, same day laundry service and doctor on call. 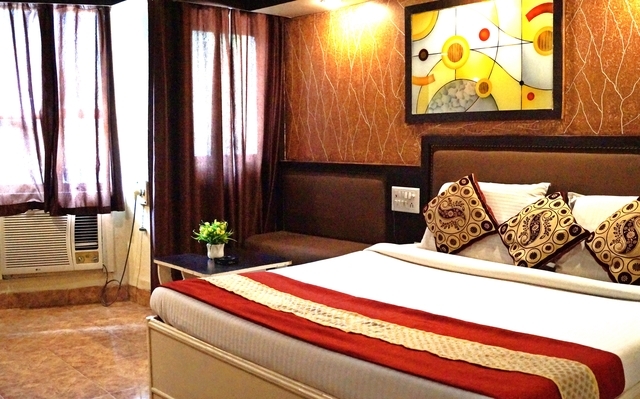 Hotel Sarthak offers 30 elegant rooms in two categories, Deluxe AC Room and Executive AC Room. 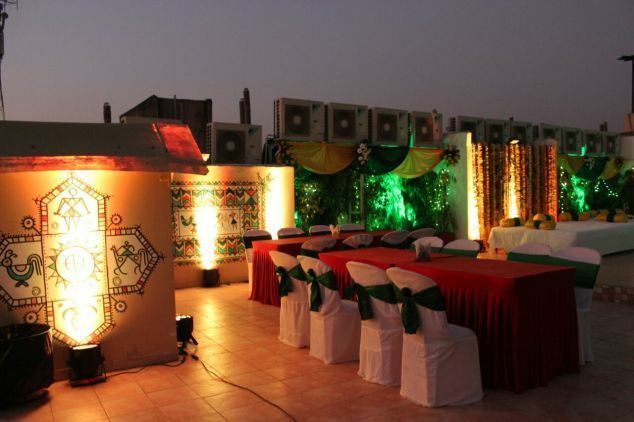 They are well decorated with glowing lighting, chic fixtures and enchanting interiors. 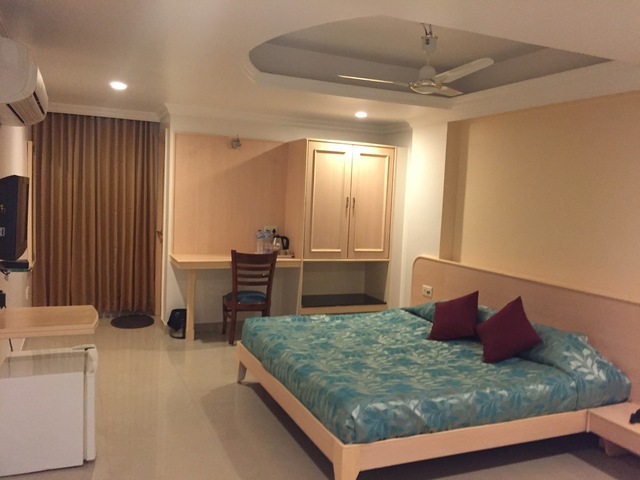 Every room is nicely appointed with mini fridge, air conditioner, LCD TV, telephone, ceiling fan and chair. 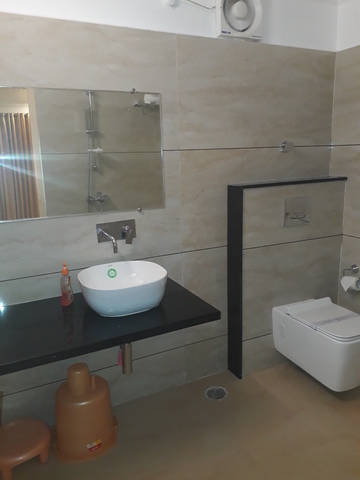 They have attached bathroom with the supply of cold and hot water.